The HD 280 Pro is Sennheiser's most significant closed, circumaural headphone to be introduced in years. 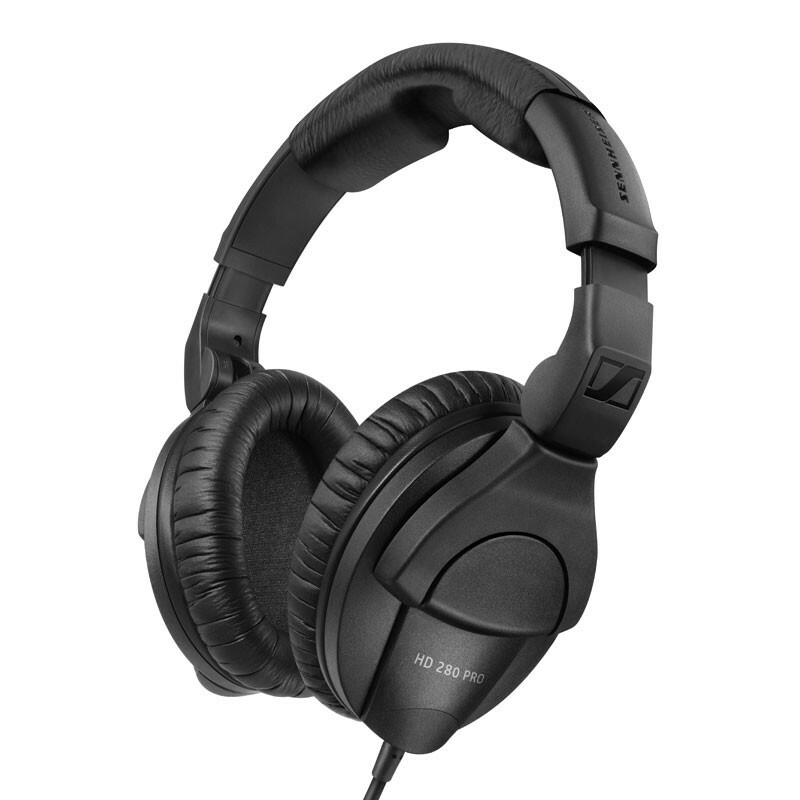 Designed to exceed the demands of the professional environment, the HD 280 Pro boasts extremely robust construction combined with extensive features that meet the requirements of today's most demanding applications. 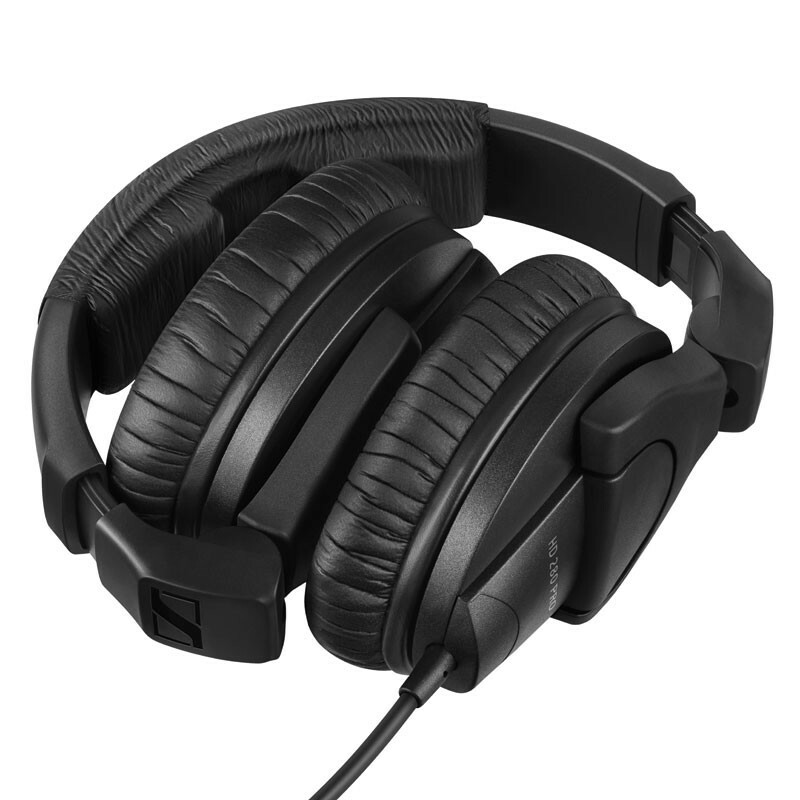 The unique collapsible design, combined with swiveling ear cups, offers maximum flexibility in any application.